These are all very good questions and happily there are a number of free online tools that can help show you the answers with a few clicks. Here are 3 to get you started. 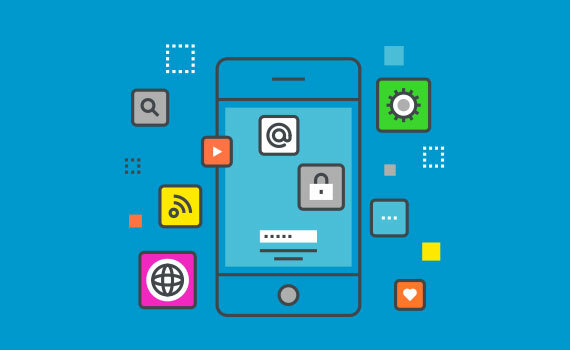 Mobile accessibility is a hot topic at the moment because Google’s search algorithm is becoming even more strict about sites that are truly mobile friendly — in page load times and usability. Text needs to be legible, every tappable item needs to be big enough for a normal finger and the navigation needs to be clear on a small screen to name a few. 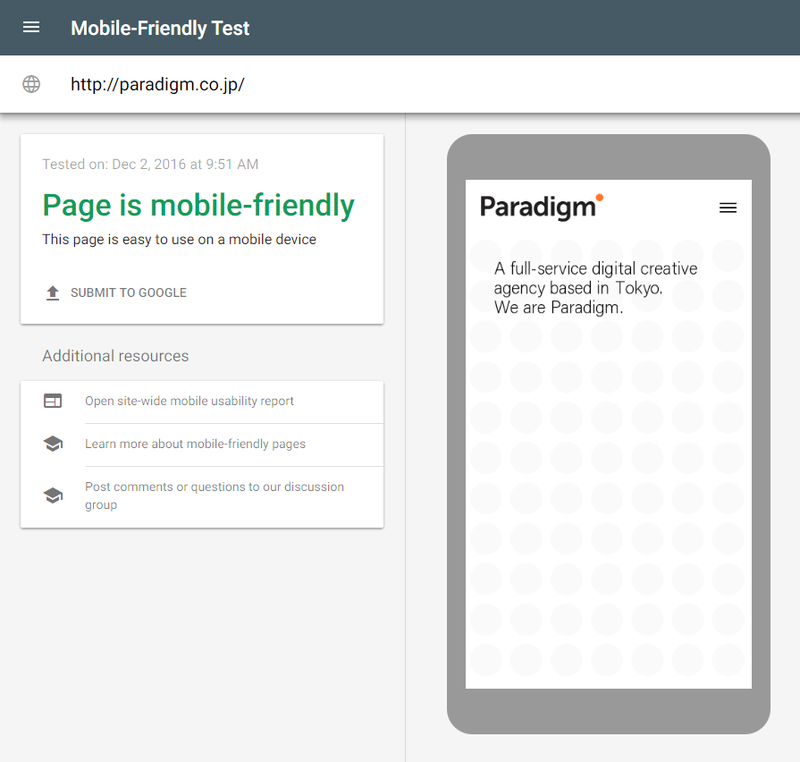 Google’s Mobile Friendly Test will show you exactly what is not mobile friendly and also give you very detailed information on how to fix it. Google’s PageSpeed Insights will give you information on how fast your site is loading. The page load speed of is important because Google and other search engines penalize slow sites. Users are more likely to leave a website if the page takes too long to load. The test is very thorough and again will give you detailed instructions on coding issues and server issues that may be slowing down the page load speed. Nibbler is a recent discovery for us. It’s a bit more comprehensive and gives you a report, scoring your website out of 10 for key areas including accessibility, SEO, social media and technology. Unlike the first tools, it scores a few pages at the same time to give a result more representative of your site rather than an individual page.